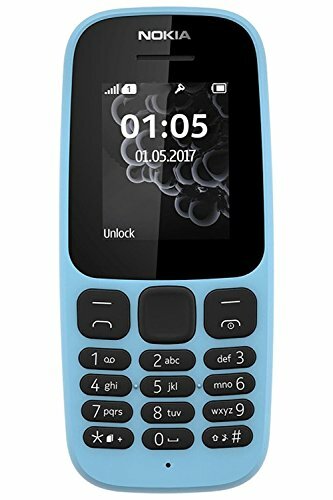 Second hand and used Nokia Phones for sale in the UK. We compare the top second hand auction and classified sites to find you the best deal. 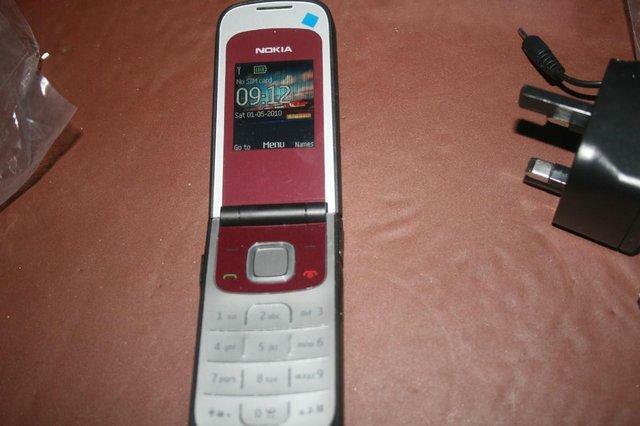 Pre-owned Nokia 6100. Cash only, buyer collect. Good 2nd hand phone charger head phone and USB cable. In the original box. 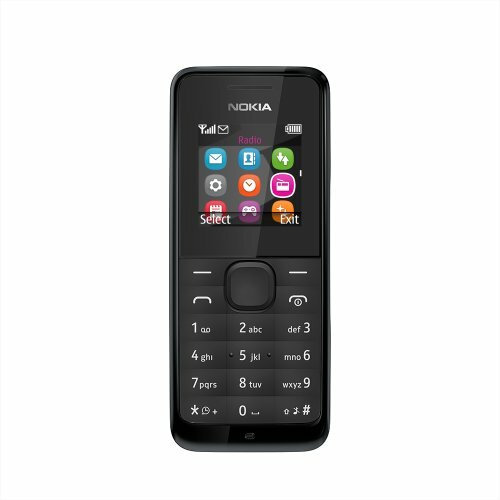 Pre-owned Nokia 6131 mobile. Cash only, buyer collect. 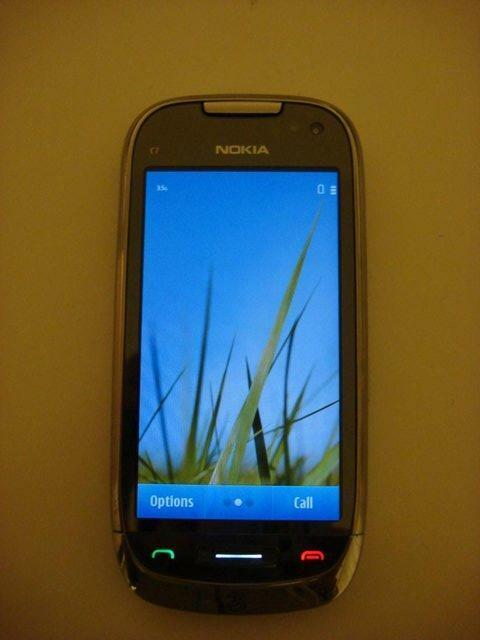 I am selling my Nokia XpressMusic 5800. The screen is cracked and it is difficult to see the menu. 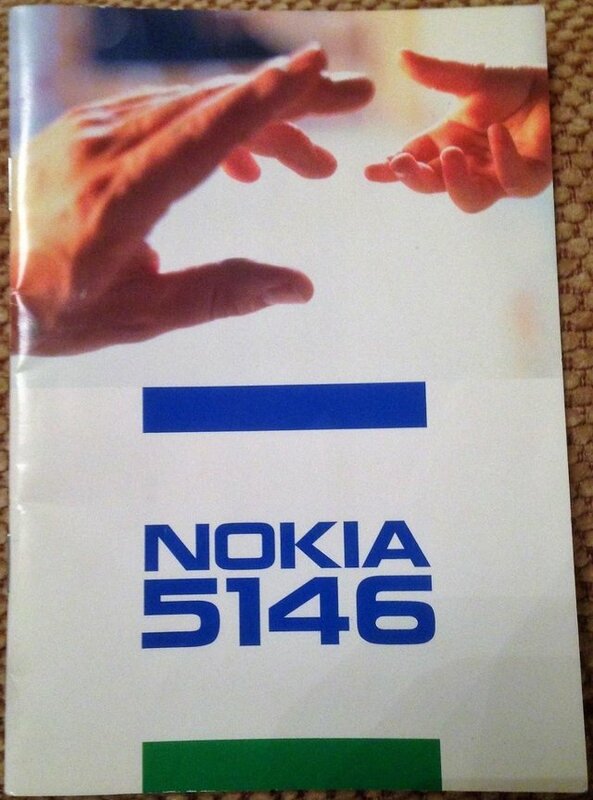 NOKIA 5146 USER'S GUIDE IN EXCELLENT CONDITION. THIS ITEM COMES FROM A SMOKE AND PET FREE HOME. 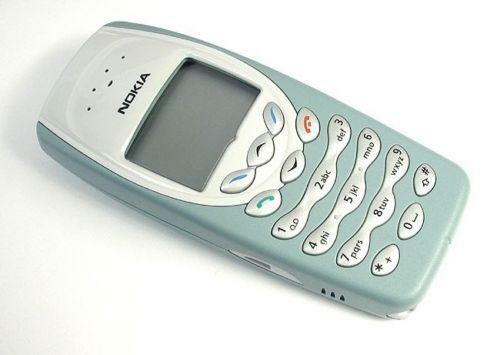 Nokia 6310i Mobile Phone - Silver. Used. Full working order. 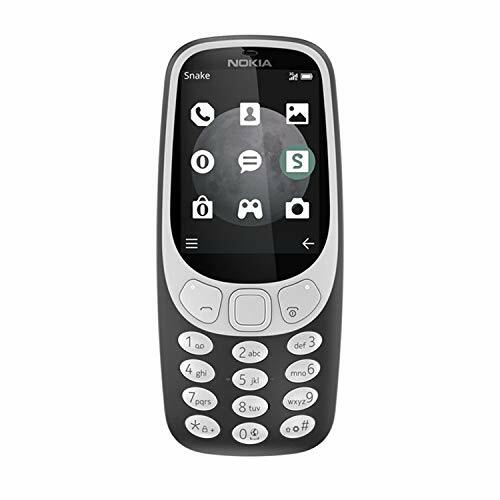 Nokia 6310i Mobile Phone - Silver. Used. Full working order. Iconic 6310i. Quite a lot of wear but still works perfectly. Complete with charger and instruction book. Nokia Lumia 610 handset, in original box, with instructions. Also adding new phone case, (flip hard case), pack of screen protectors and a phone sock. Good condition in the original box. With charger and USB cable. 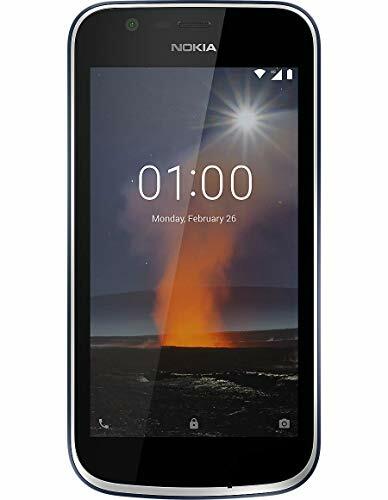 black,16GB,8MP camera,takes Micro SIM,dimensions 4.59x2.41x0.48 inches,weight 142g.Hardly used so in excellent condition.Comes with original box,charger,instructions & 4x black cases! 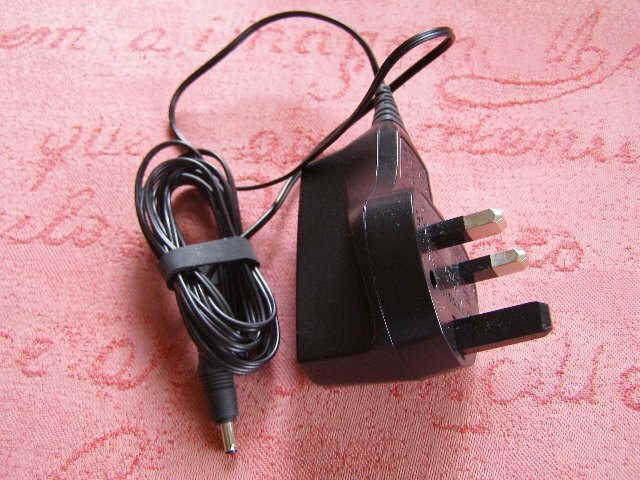 Two mains chargers and one in-car charger for old Nokia mobile phones that take male round pin connections. 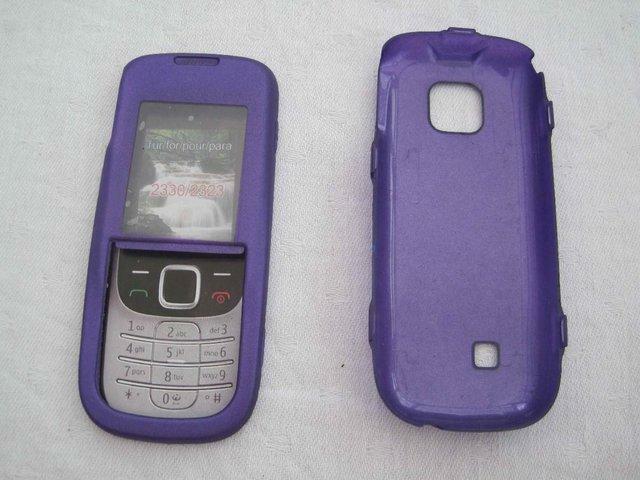 Used for Nokia 3310 and for Nokia 1208. Also battery for Nokia 1208 ref. No. 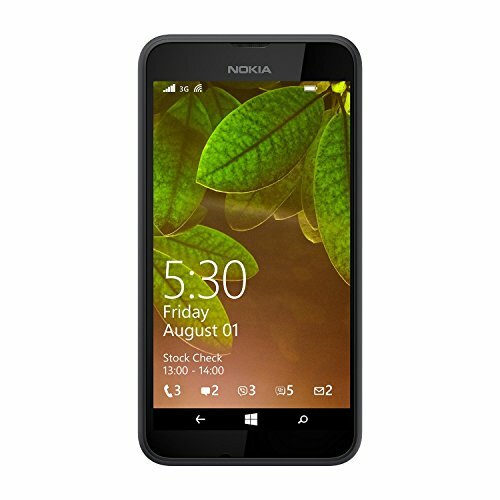 BL - 5CA 3.7v..
Nokia Lumia Micro Usb Charger. 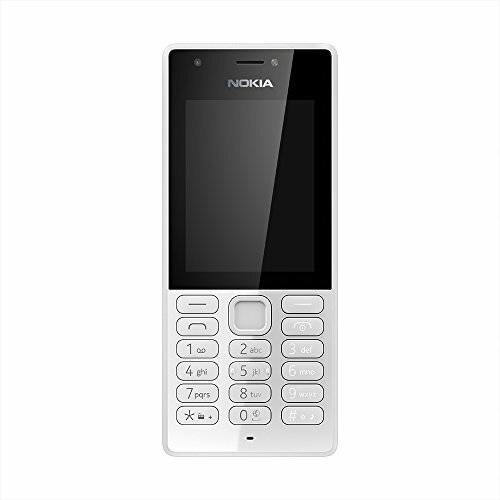 Genuine Nokia. 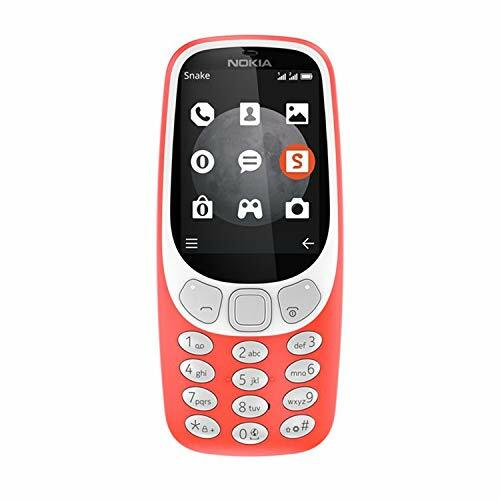 UNLOCKED NOKIA 3310 MOBILE PHONE REFURBISHED 6 MONTH WARRANTY-UK SELLER. HELLO AND WELCOME TO RAINBOW-GADGET.UNLOCKED OLD NOKIA 3310 MOBILE PHONE REFURBISHED 6 MONTHS WARRANTY.Refurbished to new.NEW CASING,NEW BATTERY AND NEW BACK COVER.COMES WITH ONLY PHONE & BATTERY. In the original box with charger. Mobile & Smart Phones, ending 12th May and is a storeinventory sale. Output 3.7V dc 355ma 3mm jack. Price inlcudes UK P&P. PayPal accepted. Next day dispatch guaranteed. 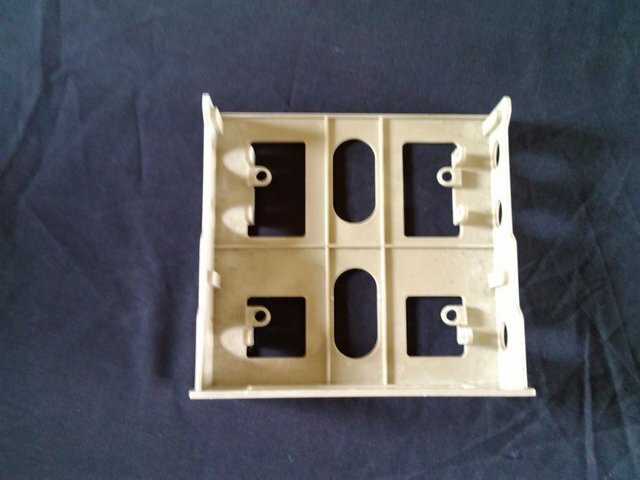 Good condition, fully adjustable Nokia mobile phone holder. Suction pad for sticking to window. As new but with no charger. The phone is working but needs charging. 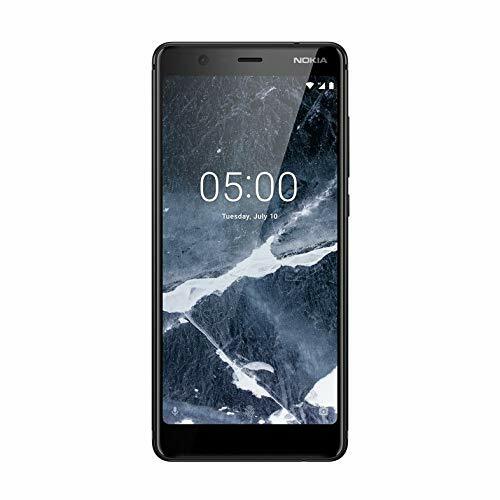 This is a Nokia 3 in brand new condition, Only switch on to check if my sim would work in it. 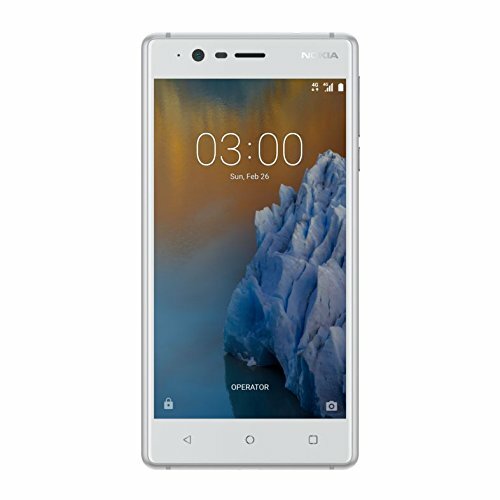 would make Ideal work or backup phone. Thanks for looking. Working order. Good condition. Original packaging and instructions. No SIM, was on Orange network. 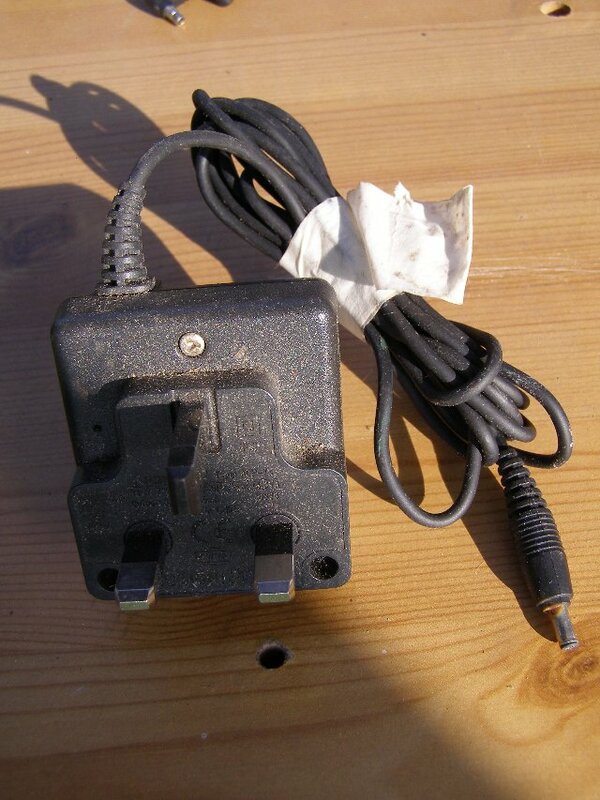 Mains charger. Battery. Car charger. Sold as seen. Buyer collects. Mobile & Smart Phones, ending 18th May and is a storeinventory sale. 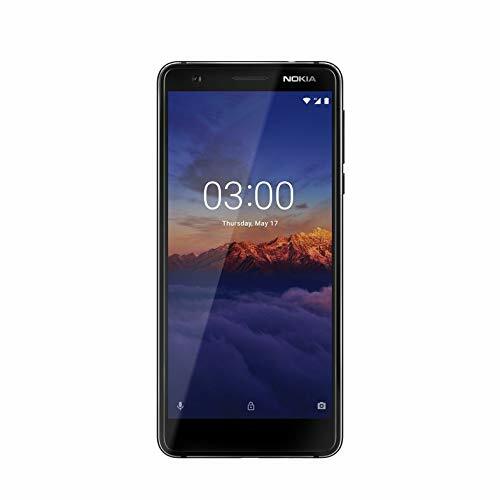 3 x Nokia mobile phones selling all 3 can post. 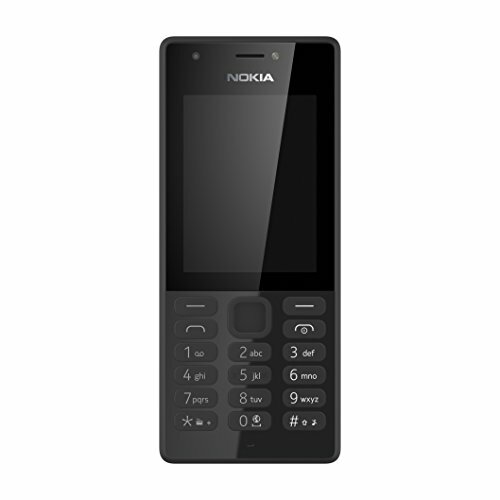 Original Nokia 100-240v / 50-80hz /150ma /5.3v output /500ma as new charger. Paypal accepted. Prices includes Uk P&P Next day dispatch guaranteed. Orange Nokia neck lanyard with detachable loop for holding phones, memory sticks, ID cards etc. Very good condition. 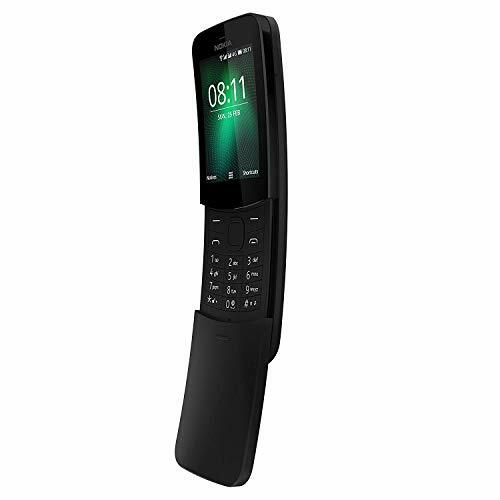 This is the Original Classic NOKIA N91 Mobile phone with 4GB HARDRIVE, Built in Music Player, used & for its age, is still a stunning looking phone, comes with Original Nokia Charging Base, Original..
relisted due to time waster,nokia 6310i mobile phone With charger good battery ,Condition is Used. Was originally on vodaphone but been used recently on orange Dispatched with Royal Mail 2nd Class. 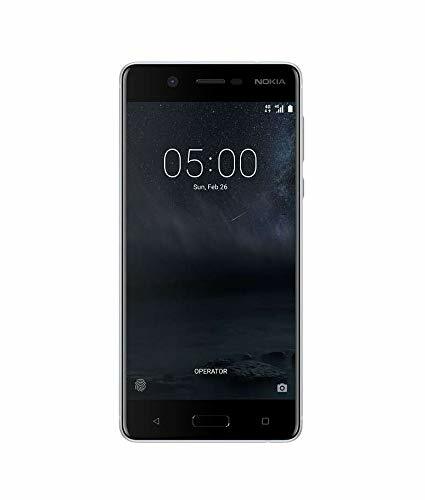 Nokia Phone Unlocked :- in brushed stainless steel, very nice phone, good quality screen with charger. Battery lasts for days on single charge. 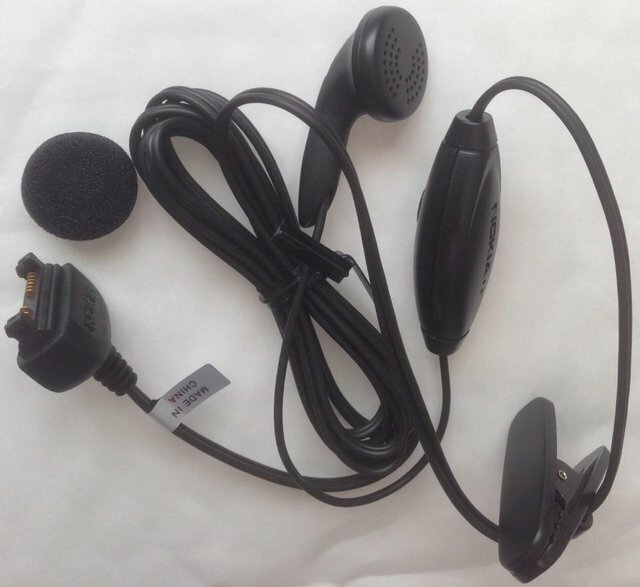 THIS IS AN ORIGINAL AND UNUSED EARPHONE KIT FOR USE WITH THE VERY POPULAR NOKIA 6170 MOBILE PHONE. THIS KIT COMES TO YOU FROM A SMOKE AND PET FREE HOME.